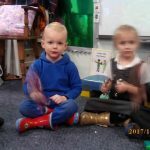 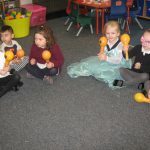 Ormiston Herman Academy – Nursery celebrate Chinese New Year! 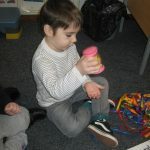 Ormiston Herman Academy > News > Academy news > Nursery celebrate Chinese New Year! 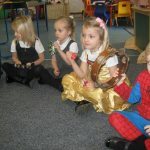 Nursery celebrate Chinese New Year! 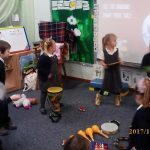 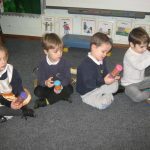 To celebrate Chinese New Year we explored the different sounds of musical instruments to a Chinese New Year song. 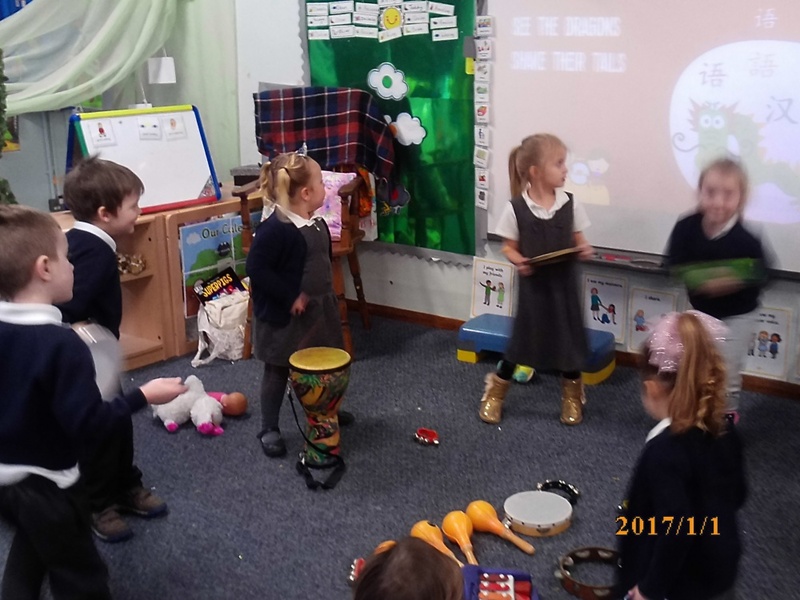 We thought of what instrument sounds we could use to match to the noise of a Chinese dragon breathing, Chinese crackers banging and children shaking their money bags. 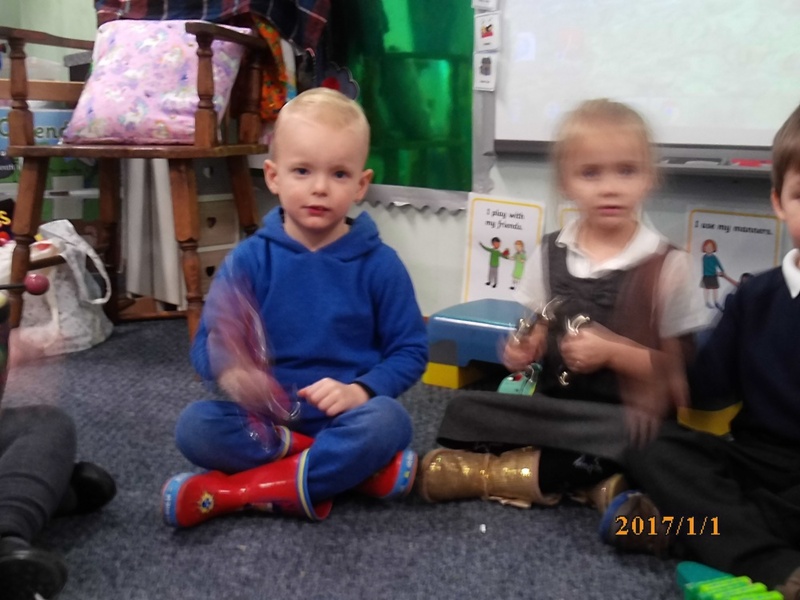 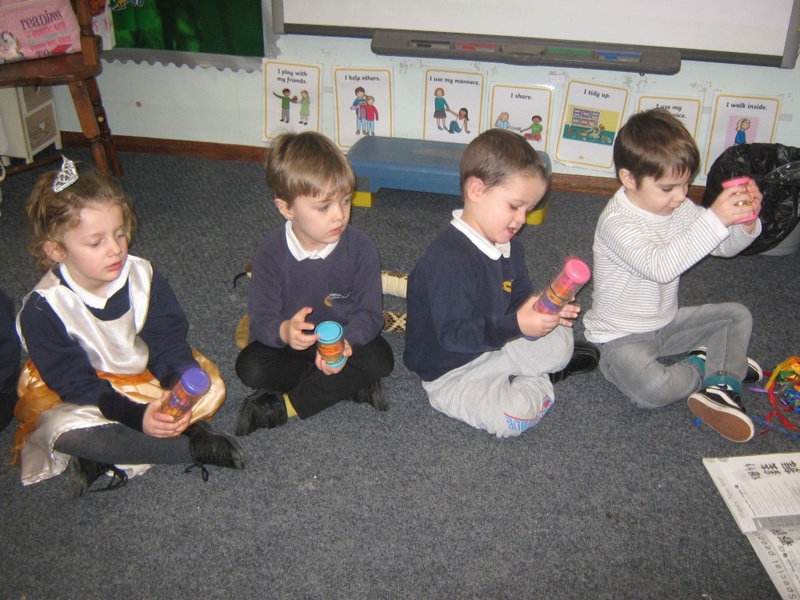 The instruments we used were shakers, bells, drums and tambourines. 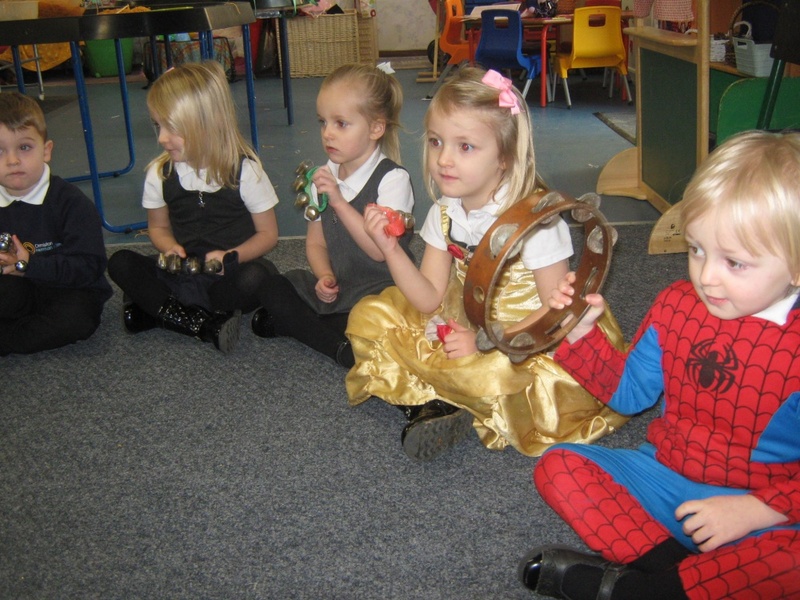 We listened very carefully to the different verses in the song to hear when it was our turn to play our instrument. 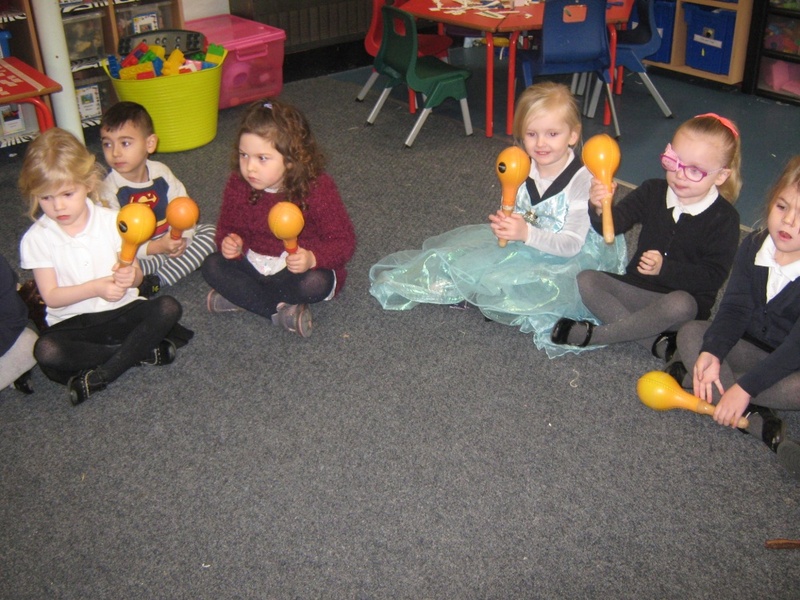 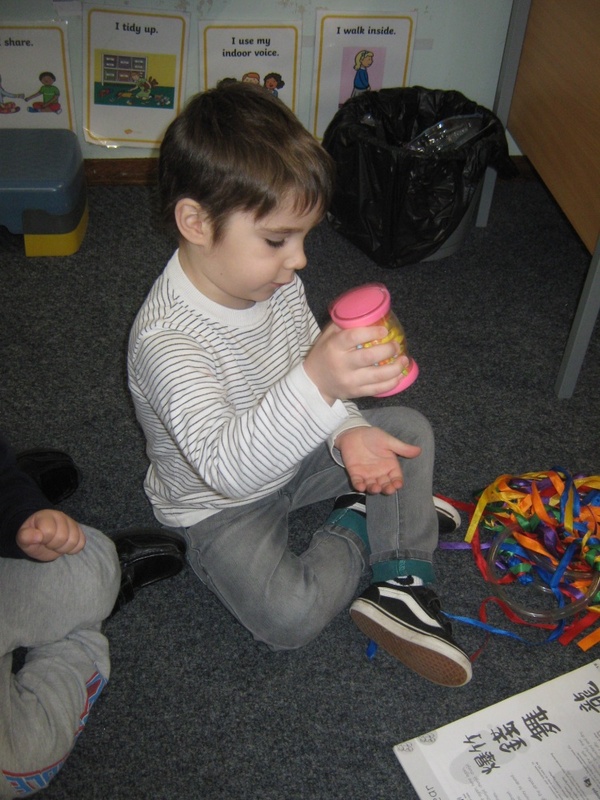 We also tried to play our musical instruments to the rhythm of the music.